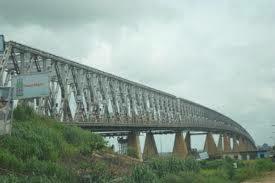 The Federal Government has restated its resolve to complete work on the second Niger Bridge as well as other federal projects in the South-East zone, Owojela’s Blog. Osinbajo explained that the FG under President Mohammadu Buhari was committed to completing every federal project in the South East especially the second Niger Bridge. According to him, “President Buhari went to China to negotiate with them about the second Niger Bridge and East-West road.